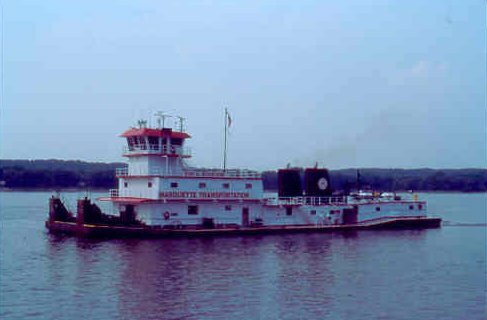 Reports state that a towboat lost sixteen barges on the Mississippi River at Vicksburg, Mississippi. The 180 foot long towboat Kay A. Eckstein had 30 barges in tow when it allided with a railroad bridge. This section of the Mississippi River is known to be difficult to navigate, but high flood waters made naviagtion even more problematic. One barge sank while another became pinned to a pier of the highway I-20 bridge. 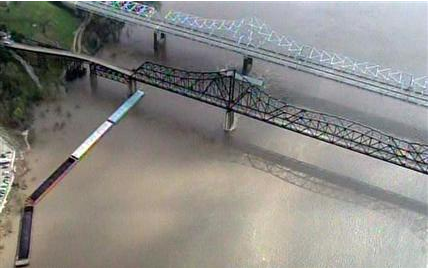 The I-20 bridge was closed for several hours until an inspection could be completed. Reports state there was no concerns about pollution as the barges were loaded with dry cargo of bean, corn or grain. No injuries were reported. The 20-meter long 190 ton fishing vessel Marreje Aaltje went aground in the North Sea near the coast of Margate, England. The Margate lifeboat was sent out to aid the trawler as there was concern the vessel may capsize. The sandbanks in the area are known to be steep and vessels can keel over if they do not setting correctly. 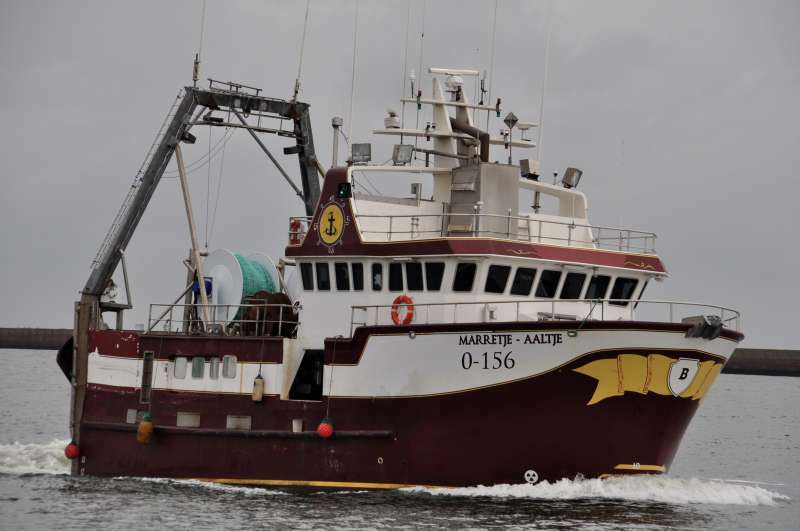 However, the Marreje Aaltje went aground near high tide and with the assistance of another trawler, the Marreje Aaltje was towed clear of the sandbank. Reports state there was no damage and the vessel continued fishing. 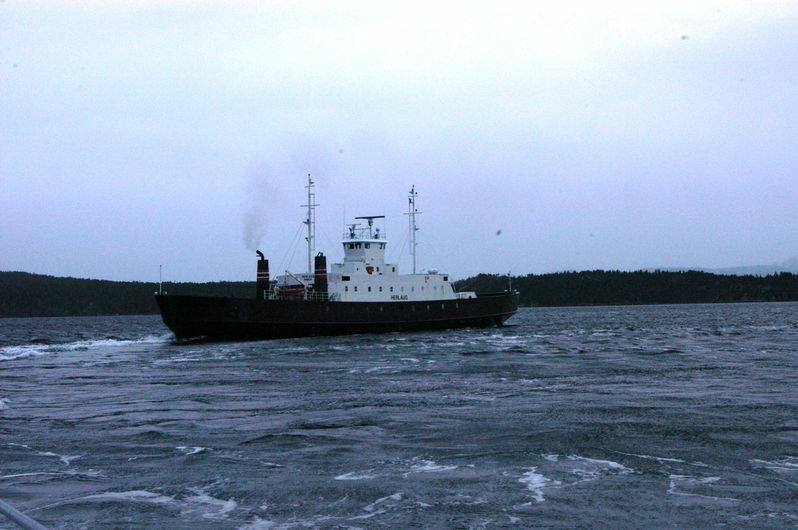 The ferry Herlaug went adrift when it sustained engine failure while sailing between Lund and Hofles, Norway. The ferry with 26 people on board was pushed by a strong northwesterly wind towards a nearby fish farm. Before the Herlaug would crash into the facility, the farm sent out a boat to help the crew secure the Herlaug. The rescue boat Harald V reached the Herlaug a short time later and took it under tow back to the ferry terminal at Hofles, Norway. No reports of any injuries or pollution being released. The Herlaug was reported taken out of service.